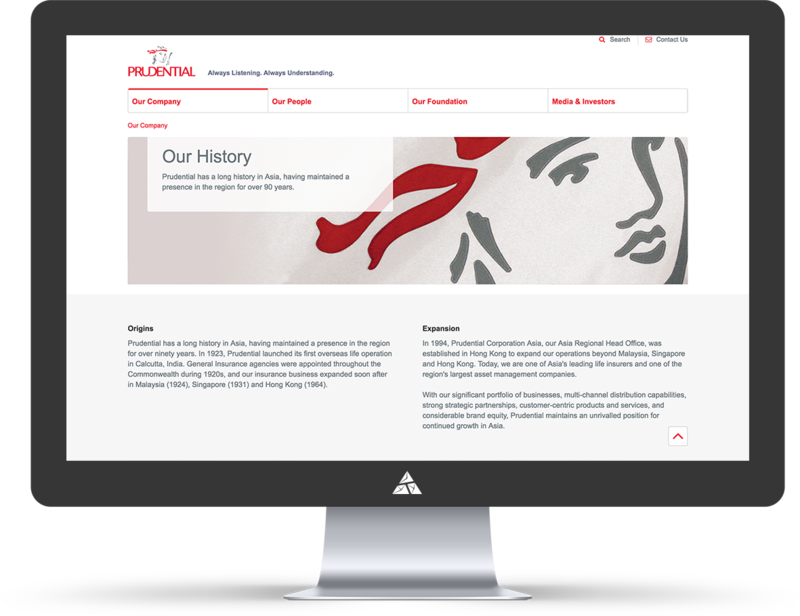 Prudential is a leading life insurer that spans 12 markets in Asia, covering Cambodia, China, Hong Kong, India, Indonesia, Laos, Malaysia, the Philippines, Singapore, Taiwan, Thailand and Vietnam. 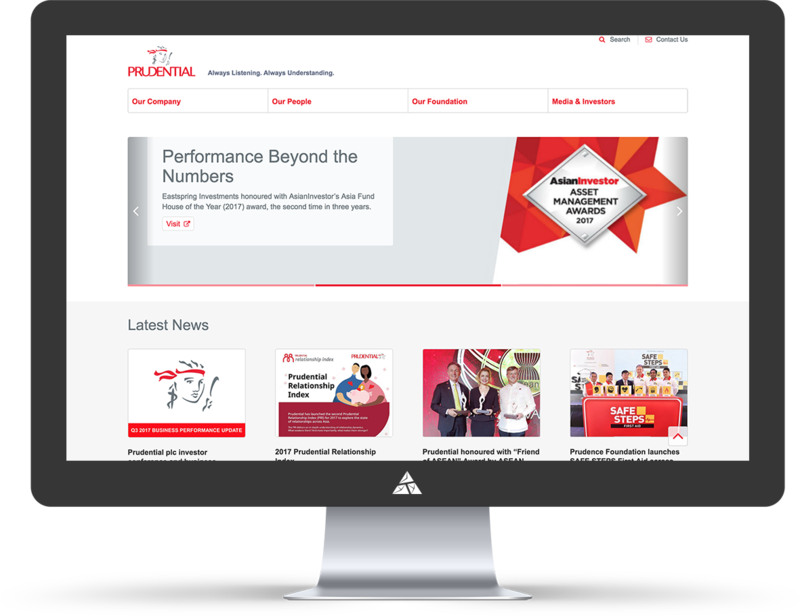 Prudential has a robust multi-channel distribution platform providing a comprehensive range of protection, savings, and investment products to meet the diverse needs of Asian people. Appnovation were tasked with implementing, and delivered a bespoke Bitbucket set up, specifically for source control, and integrated Bamboo with JIRA for automated release management. 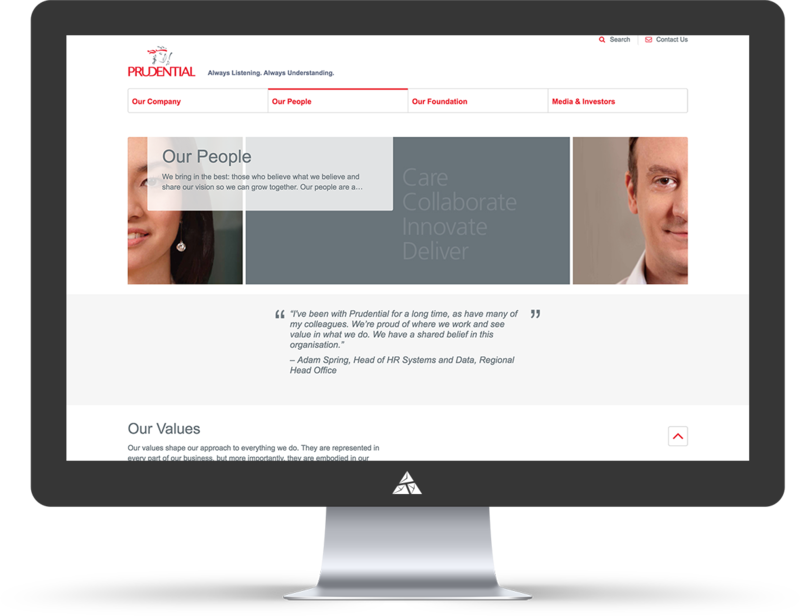 The team was also able to successfully set up JIRA Service Desk for use in Prudential's in-house IT service desk. As well as these components, Appnovation provided, and continue to provide ongoing training, teaching staff how to follow best source control practices, manage a JIRA Service Desk for go-live, and deploy the PCA MI system in an automated manner. The Appnovation team were also required to develop an understanding of the infrastructure set up for the RMIS system. This included a full comprehension on how the Regional Management Information System's various components were built and integrated together. We also trained multiple vendors' staff on how to use Jira, Bitbucket, and Bamboo to support the project and manage its deployment.